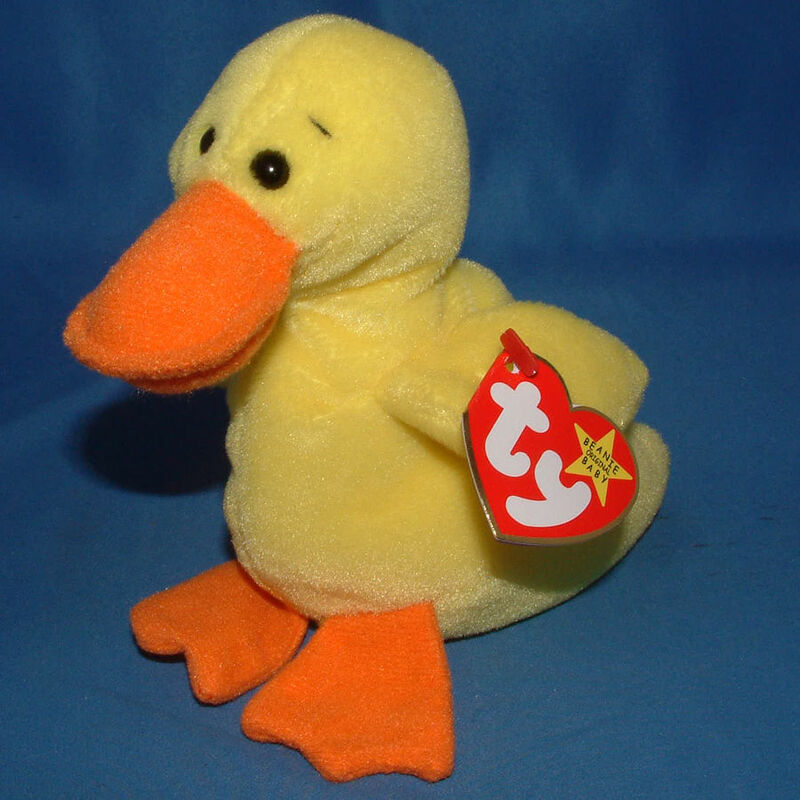 Determining the value of your Ty Quackers Beanie Babies will come down to what tags it has. Some examples are shown below with final sale prices. 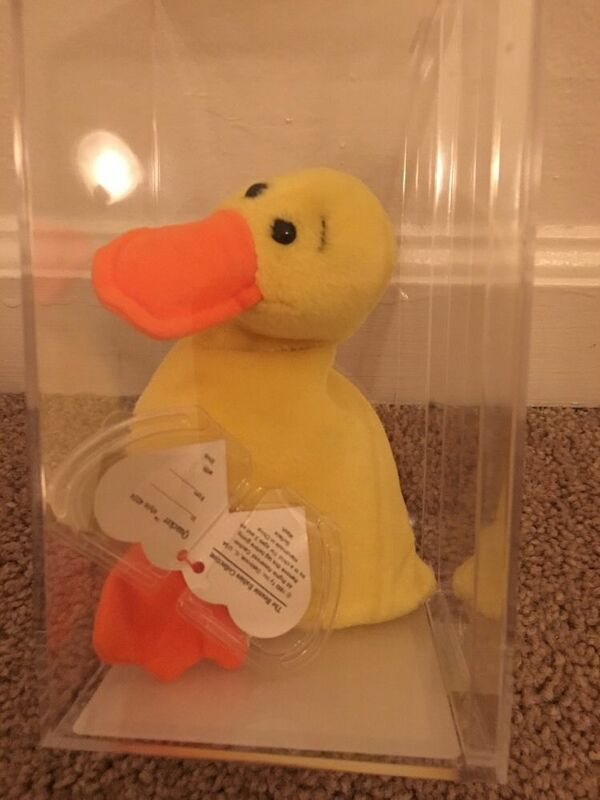 Quackers with a Yellow Star on the front of the hang tag – are very common and not worth very much. 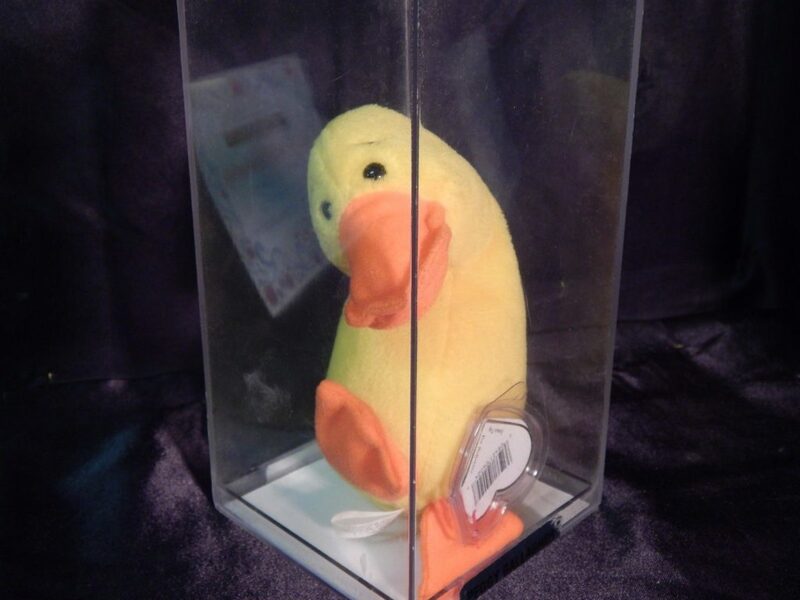 The rare valuable Quackers Beanie Babies will have either a 1st or 2nd Generation Hang Tag. 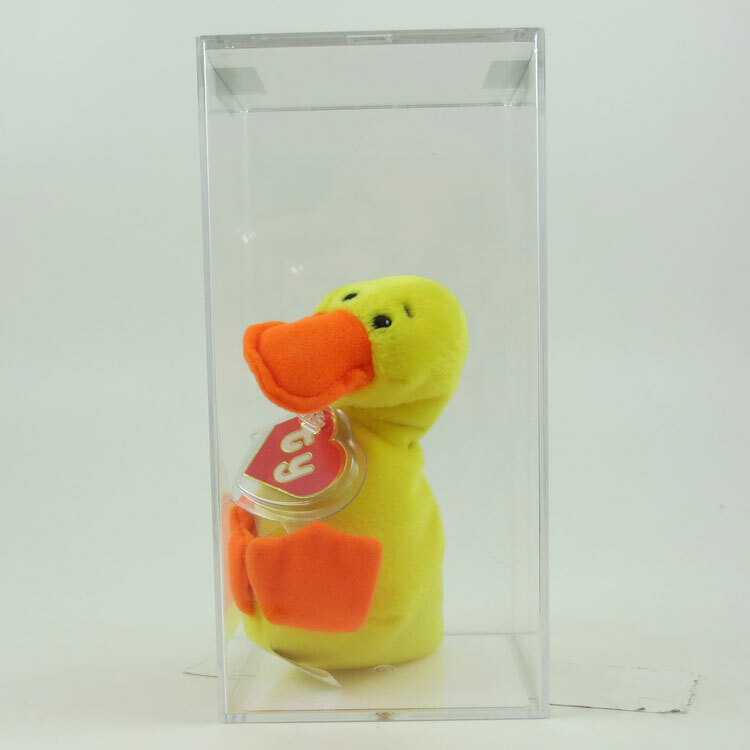 Look up your Beanie Babies Tags here.